The EZ Tilt-up system is a adjustable single module row system that is engineered for the maximum flexibility. This design has an adjustable tilt leg that offers adjustment and tilt degree options to maximize power output production. 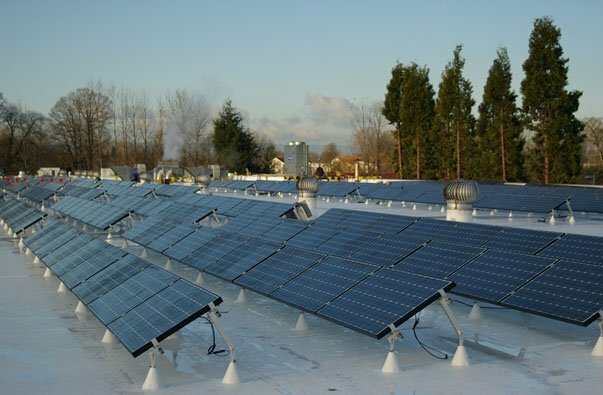 The installation is easy and quick to save you labor cost and time. Flat Roof Mount Standoffs combined with an L Foot can give your system the required pitch. These standoffs are available in 3 lengths. Stainless Steel and aluminum design help to prevent corrosion and maintain high strength. 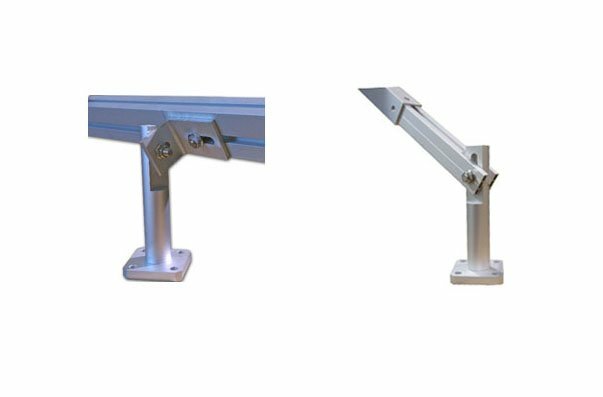 Each adjustable tilt leg assembly comes with a telescoping square aluminum rail and outer sleeve, and all the necessary hardware. The tilt leg can be adjusted to desired angel up tp 40 degree.